Our company is often imitated, but never duplicated. 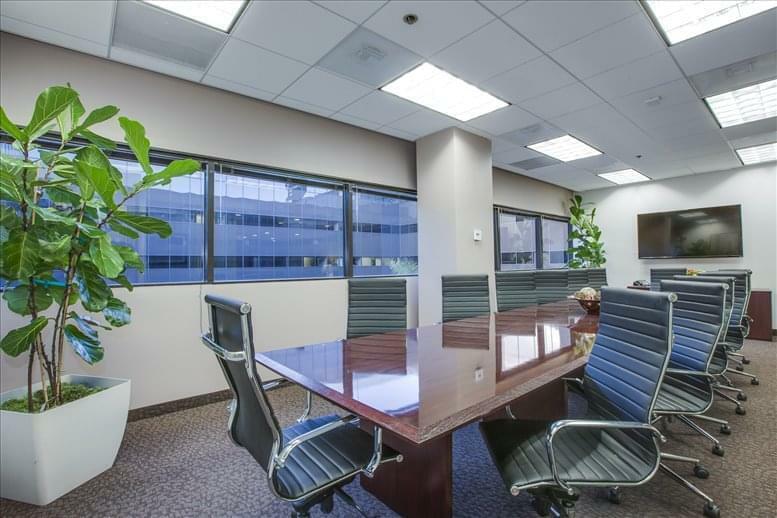 As the originators of the executive suite concept, we have been providing highly efficient workspace coupled with exceptional customer service for 40+ years. 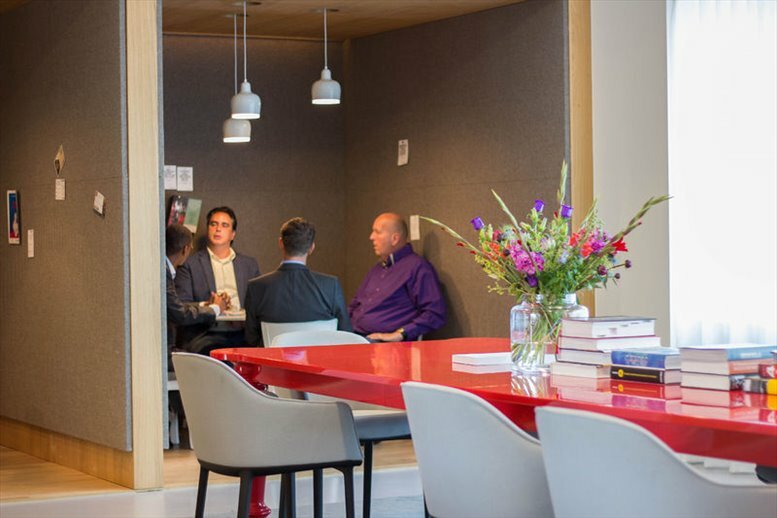 Whether you are an independent business practitioner, small start-up company or national corporation, we afford you more time to focus on your core business with less financial risk. Barrister provides turnkey furnished and unfurnished office space, virtual office packages, and meeting room facilities. Our services can be custom tailored to suit your unique business requirements. 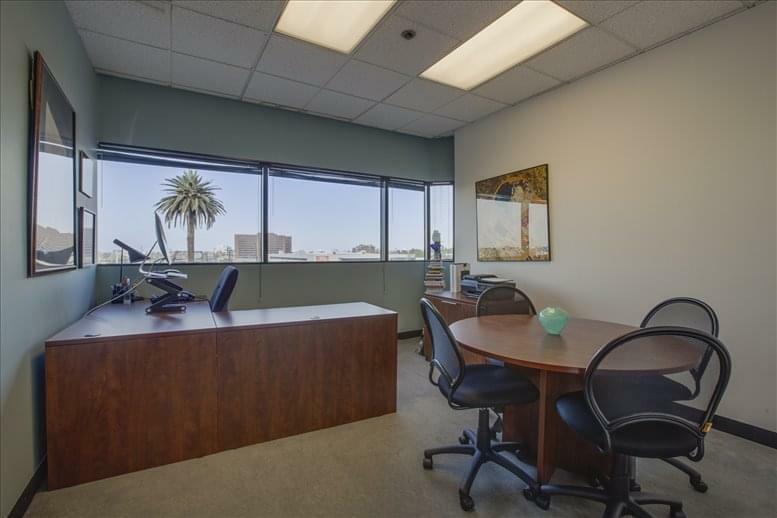 With 26 locations throughout Southern California, Barrister Executive Suites, Inc. operates with a foundation of longevity and financial stability in providing its tenants with a business-friendly environment coupled with premier customer service. 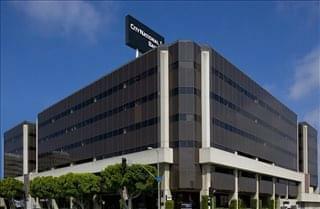 Our West Los Angeles suite is located at the corner of Colby & Olympic Blvd. 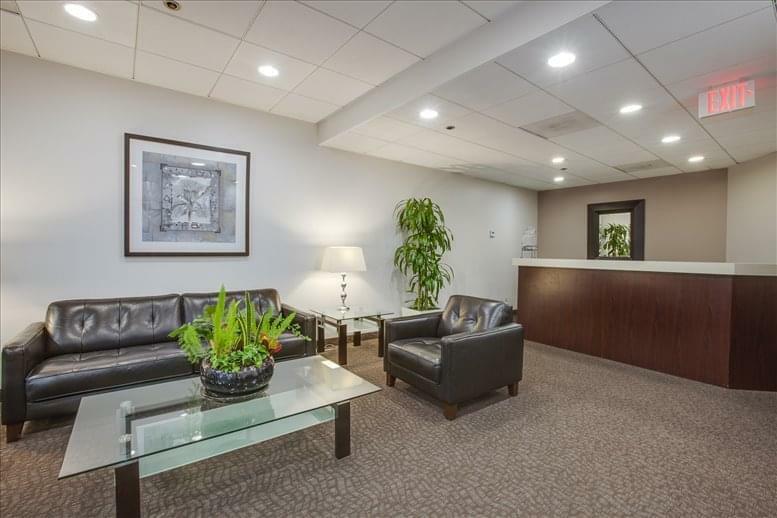 Our West LA location is just two blocks from 2 of LA's major Freeways 405 & 10 fwy as well as the METRO for easy accessibility for you and your clients., our clients truly have many options for any amenity as well as several routes to the office. 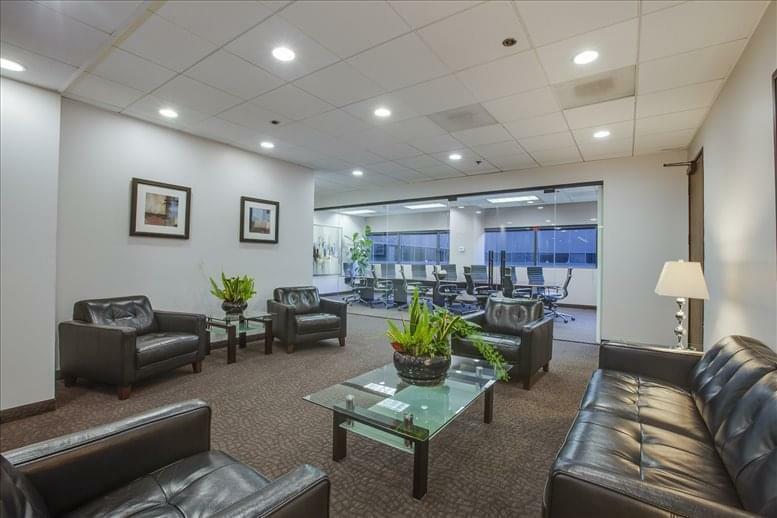 When you walk into your newly remodeled reception area, you immediately see our custom floor to ceiling glass wall executive board room and will be greeted by our professionally trained receptionist. 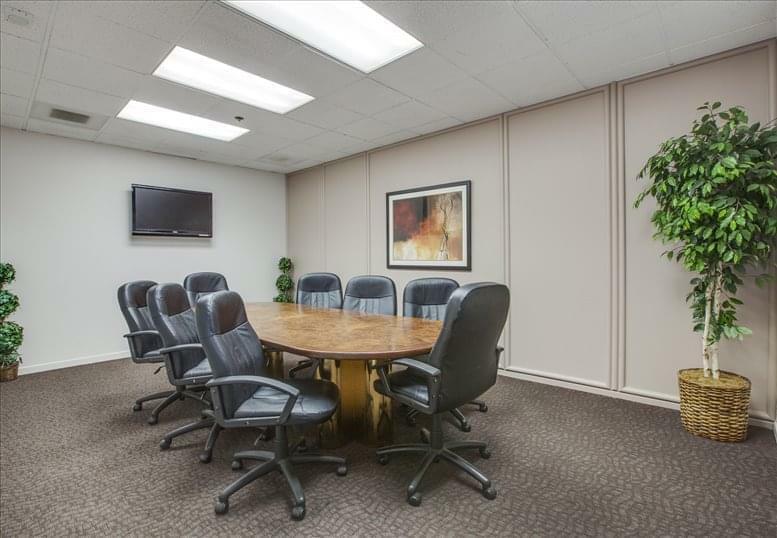 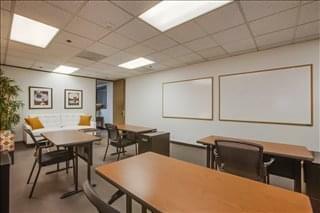 This exquisitely furnished business center location is conveniently situated near to the 405 & 10 Freeway and only a short distance from the region's main international airport. 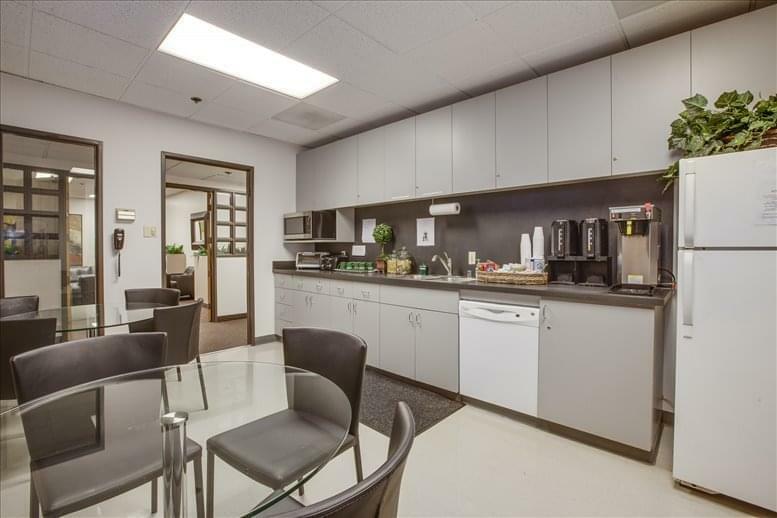 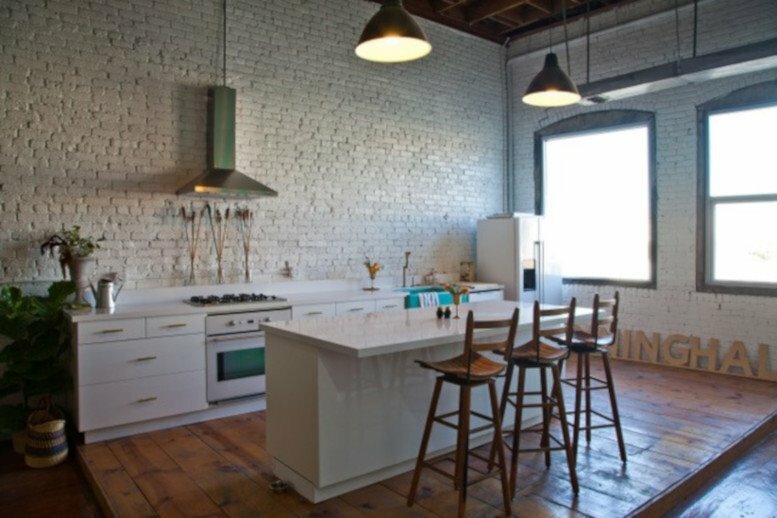 Many amenities are within close proximity to the site itself including a wide range of major banks, historic theaters, fantastic local restaurants, shopping and hotels. The center is conveniently located next to Bikram Yoga and down the block from Krav Maga. 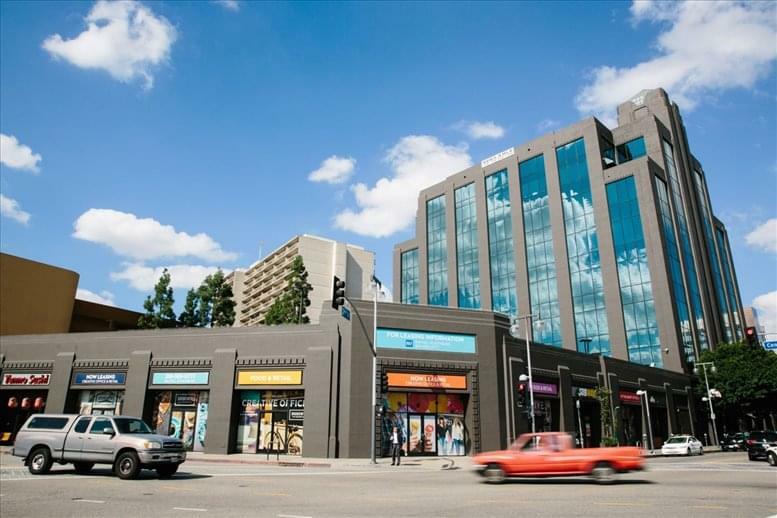 Additionally we are next door to iL Moro Italian Restaurant and two blocks from Sawtelle restaurant row. This office space on Olympic Plaza, 11500 Olympic Blvd, Los Angeles is available immediately. Details and prices are available by calling 1-877-693-6433 or by submitting the inquiry form.